You Can Now Download Titanfall Beta For Free Without Needing Any Invite Code, Here’s How! 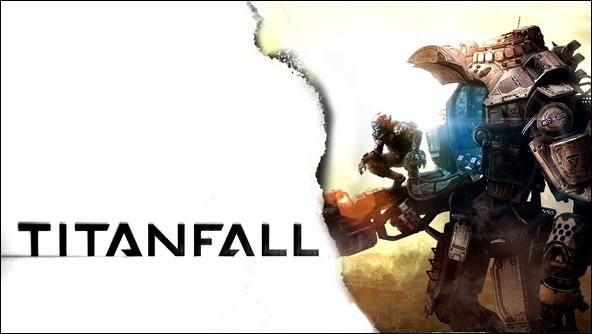 Titanfall is arguably the most awaited game of the current generation of game consoles. What’s more, Titanfall isn’t even out yet and it’s already the talk of the internet. Why? Because there’s been a limited beta running for it, and that creates buzz. In fact, that limited beta has created so much buzz over the last few days that the folks behind the game at Respawn have decided that they’re going to take the opportunity to truly stress test their multiplayer component by opening that once-closed beta to anyone and everyone that wants to get in on it. The idea of the closed beta was initially to make sure that the game’s online servers would hold up once the title went live for real. It seems that so many gamers want to try out the hottest game in town that Respawn has decided to open the floodgates. Taking to Twitter yesterday, Respawn founder Vince Zampella said that while their servers did have a limited capacity, they weren’t yet hitting it. He later took to the same social network to say that, having spoken to one of his engineers, the decision had been taken to try and ‘break it.’ As a result, all Xbox One owners can now access the newly opened Titanfall beta while PC gamers will be able to get in on the action shortly. 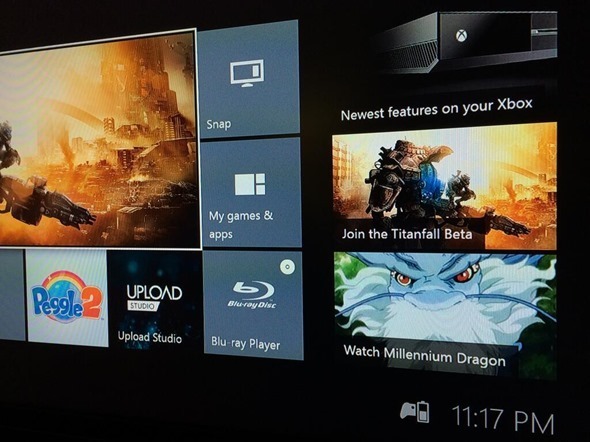 How to download Titanfall Beta on Xbox One? Titanfall has become something of a poster child for the new generation of gaming machines, and those eager to see what all the fuss about will no doubt be delighted to learn that their chance is nigh. With a dearth of next generation games currently available for both the PS4 and Xbox One, anything new will be well received. Given the buzz surrounding Titanfall though, we suspect that this news will be more popular than most this weekend.